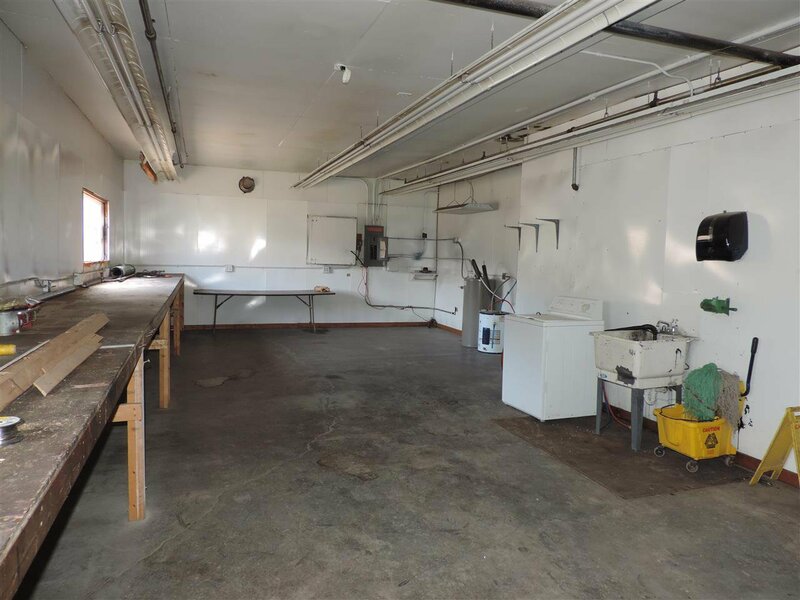 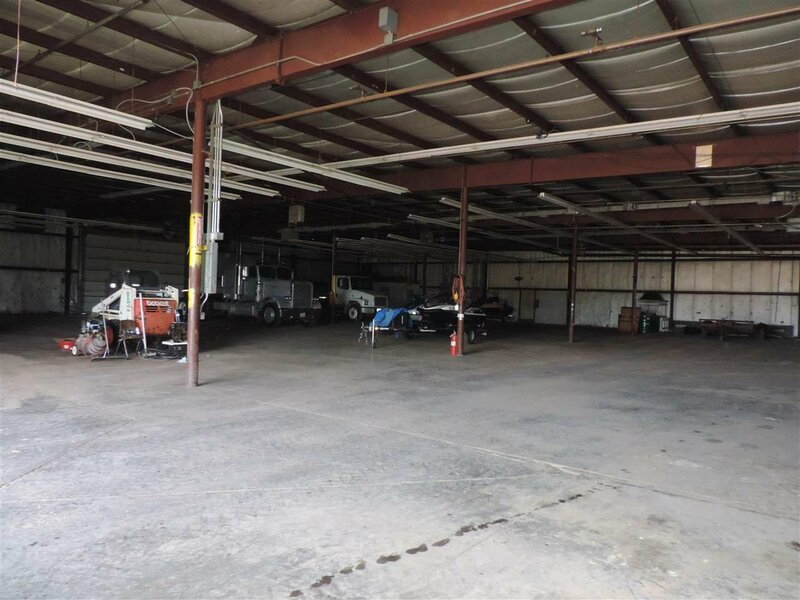 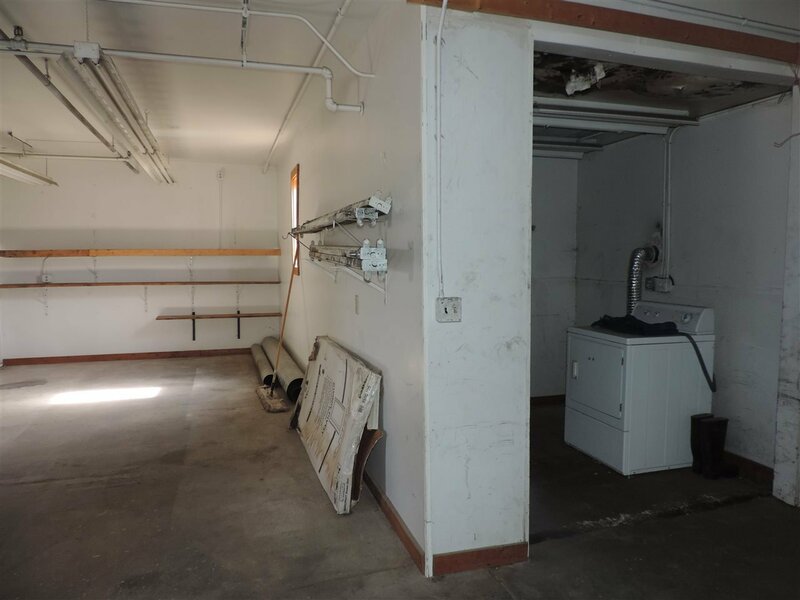 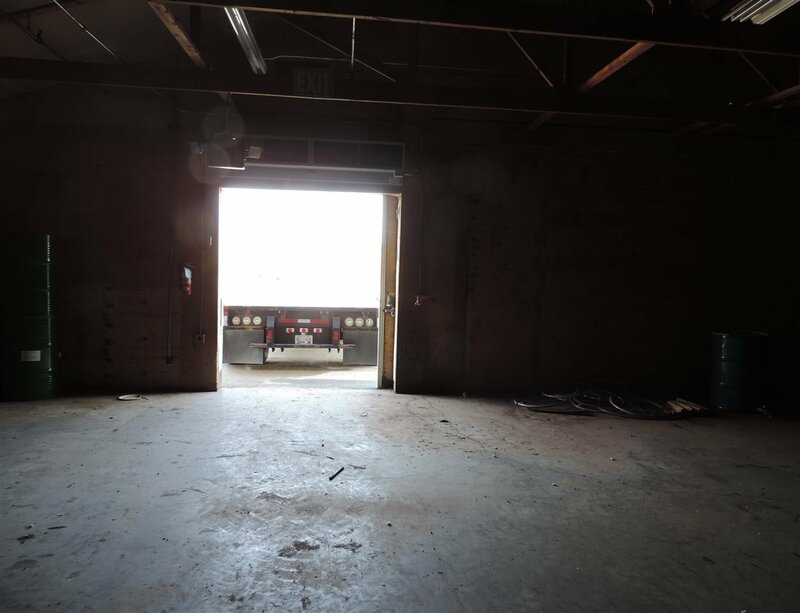 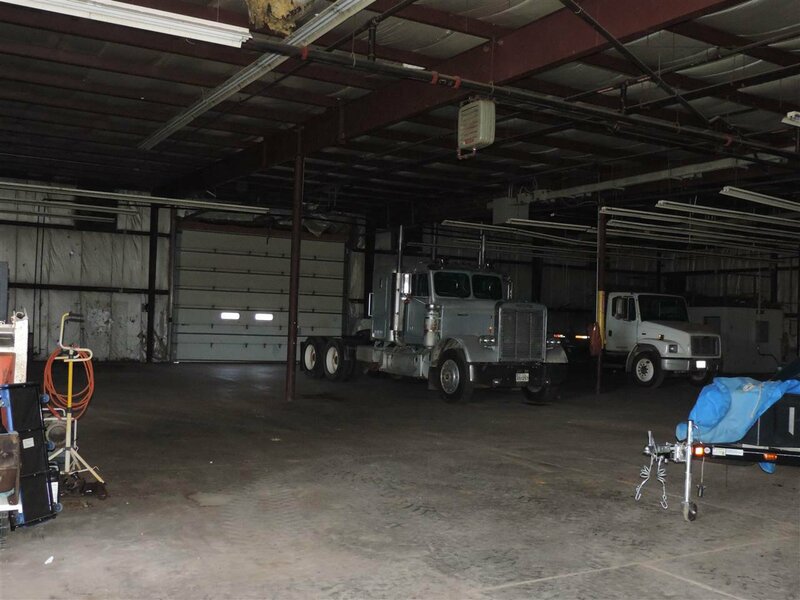 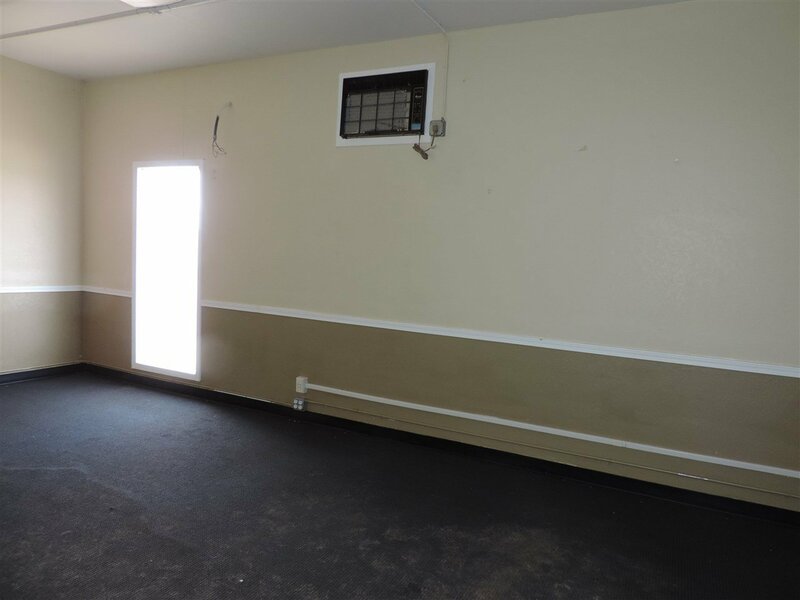 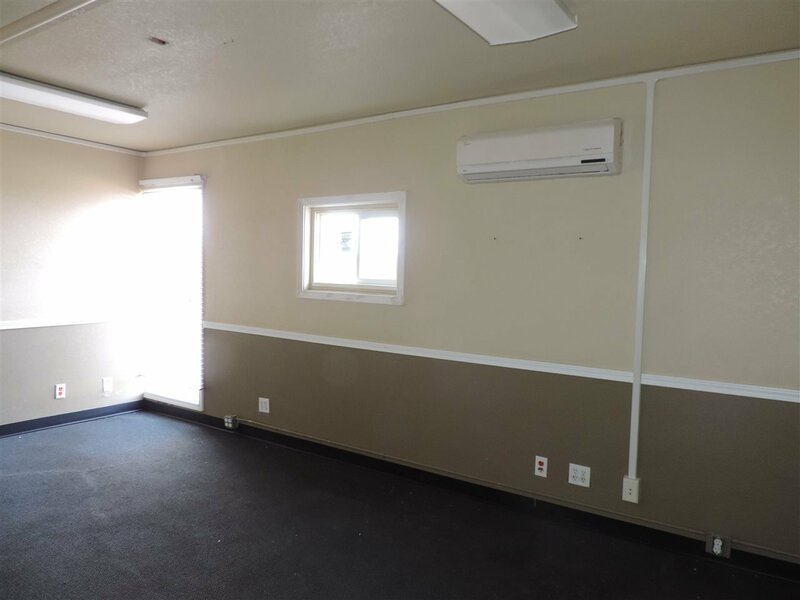 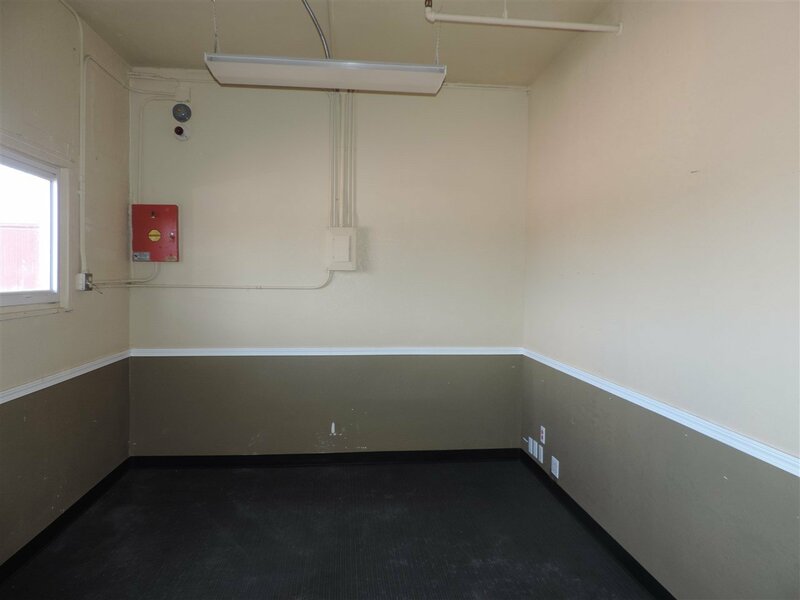 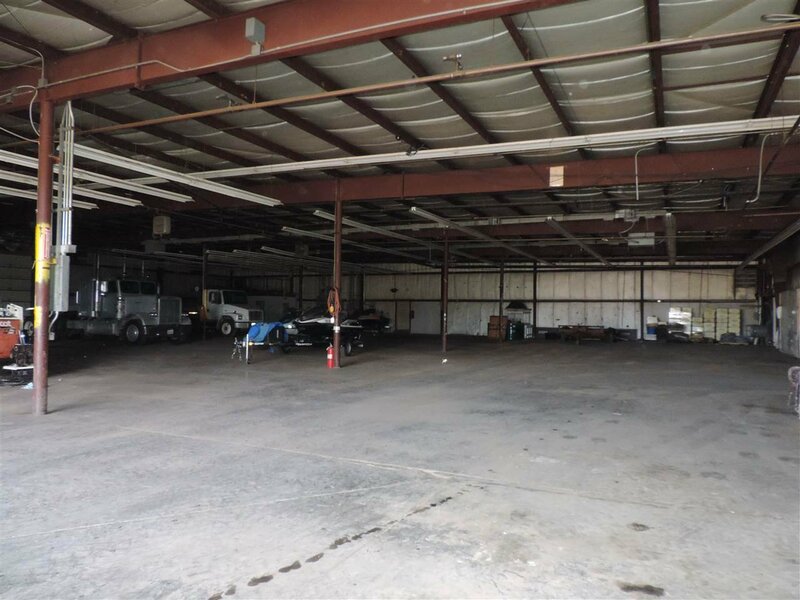 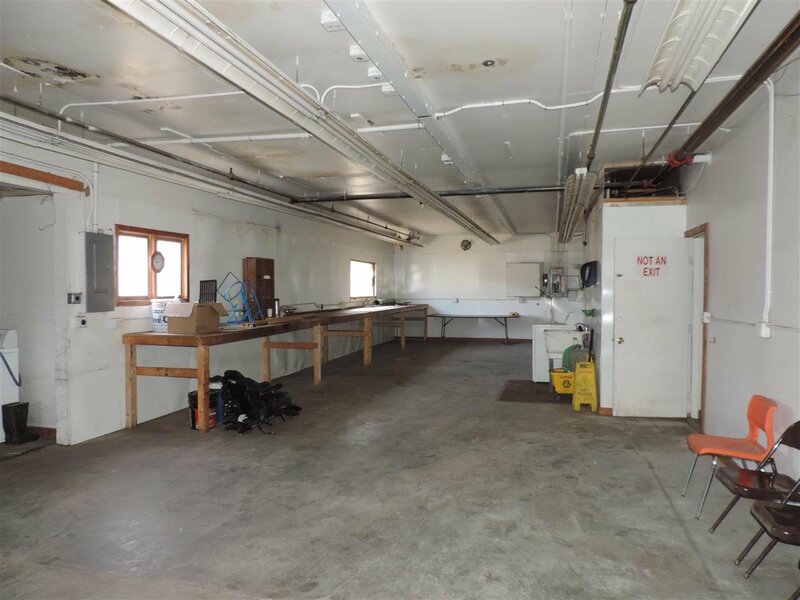 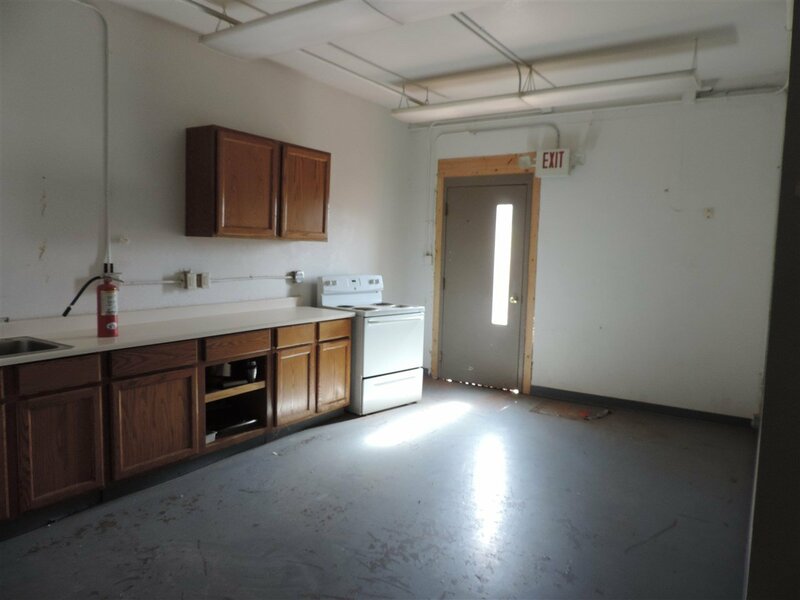 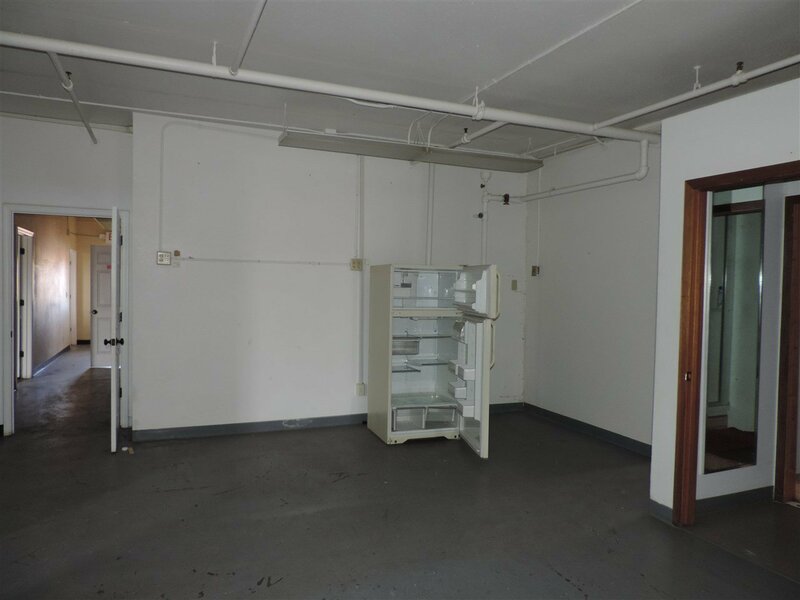 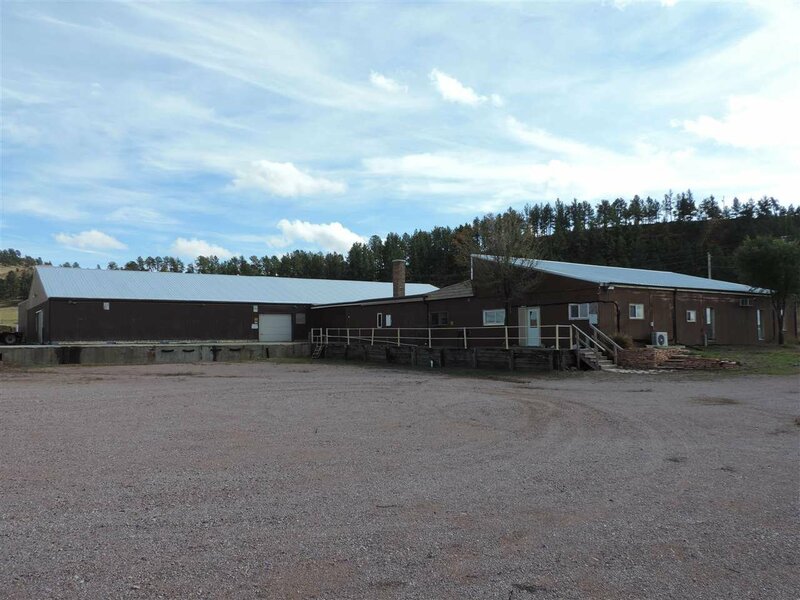 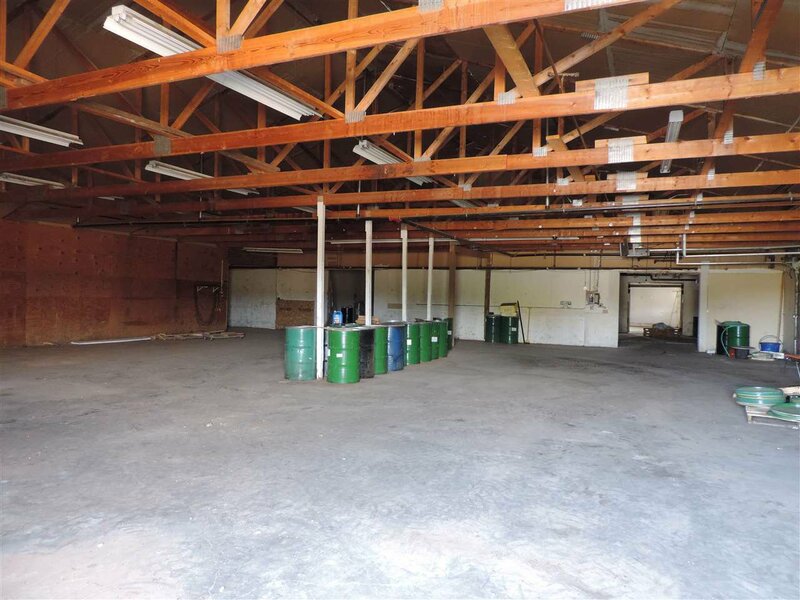 Great price for almost 26,000 SF Metal building with new metal roof, warehouse, offices, break room and loading docks with room to expand or to build a home on approximately 11 acres. 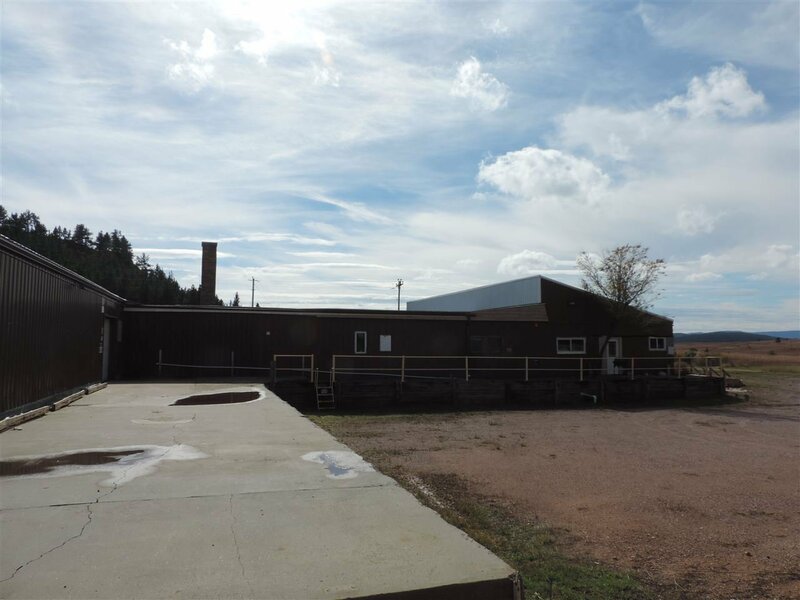 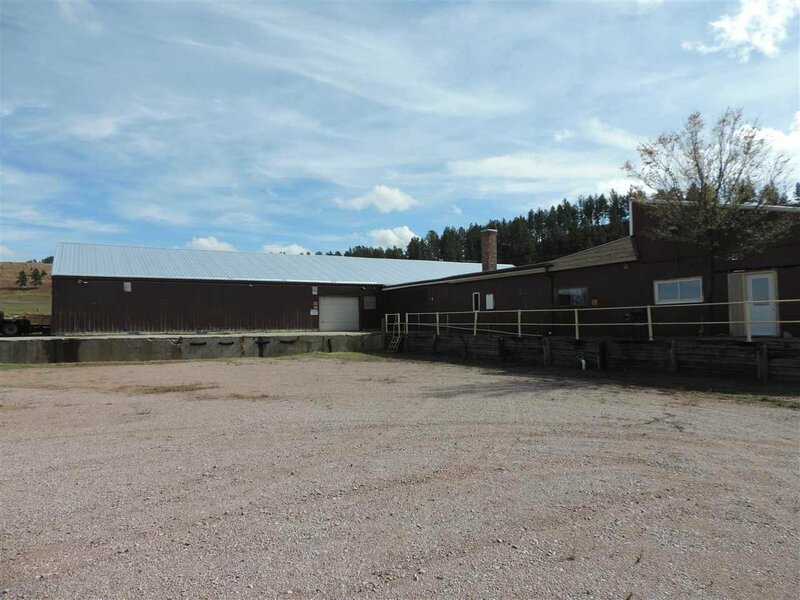 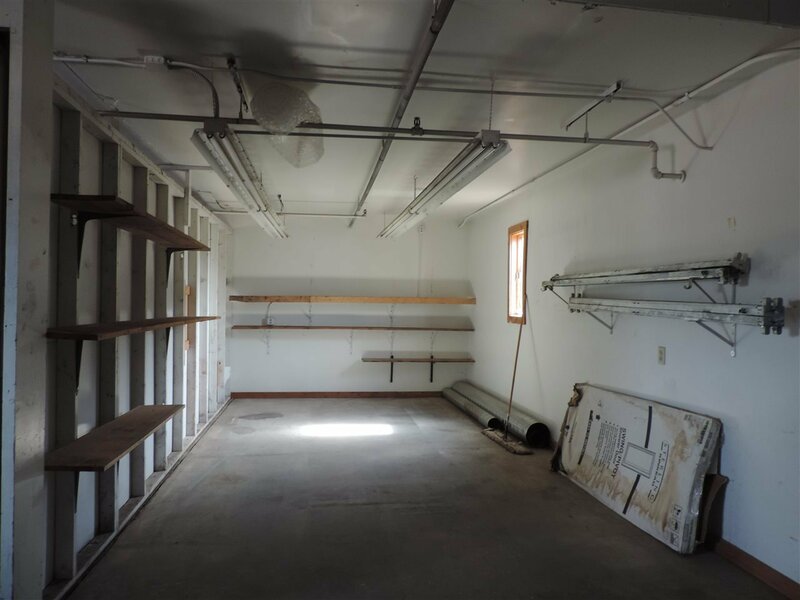 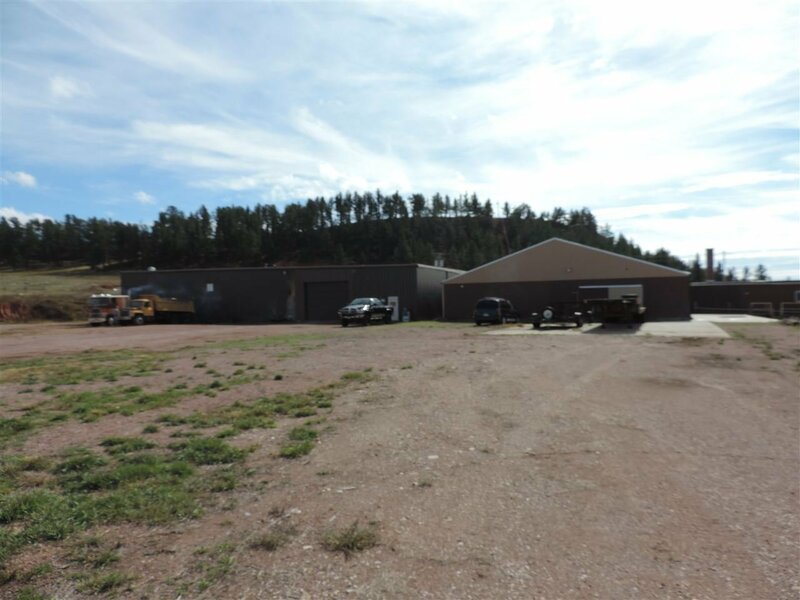 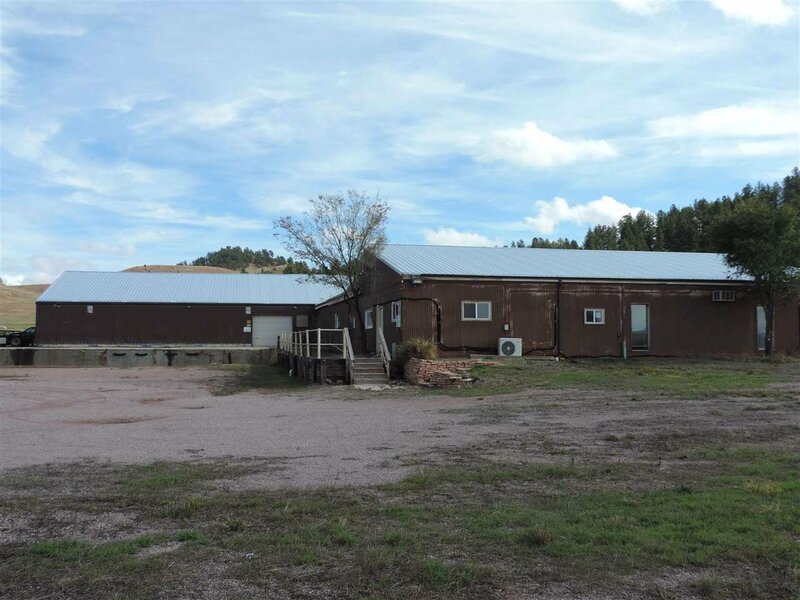 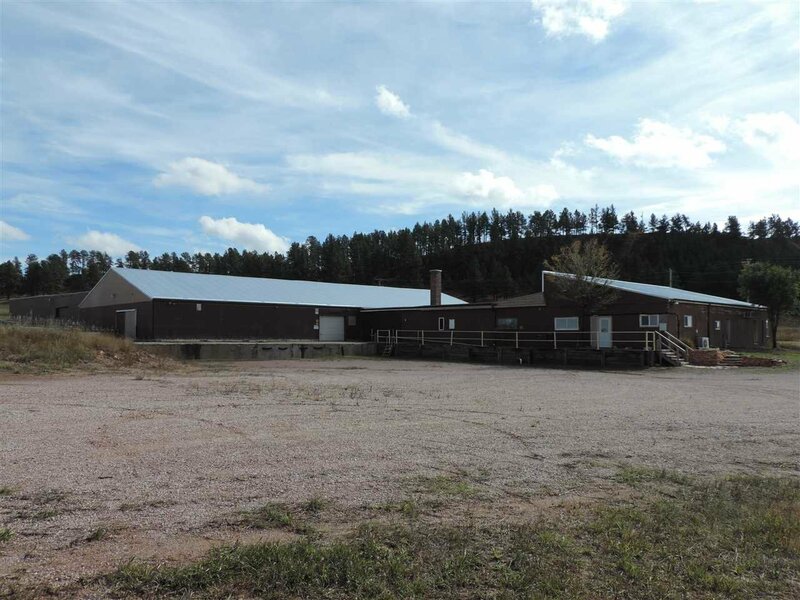 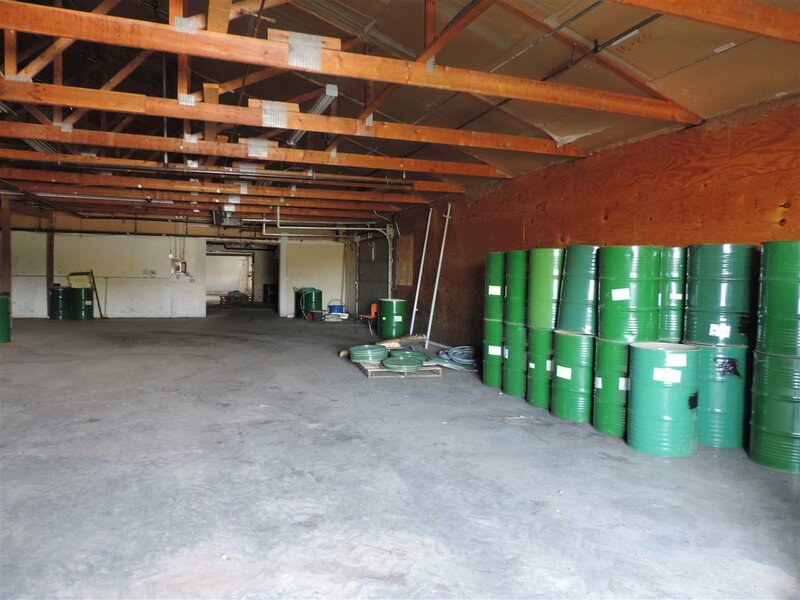 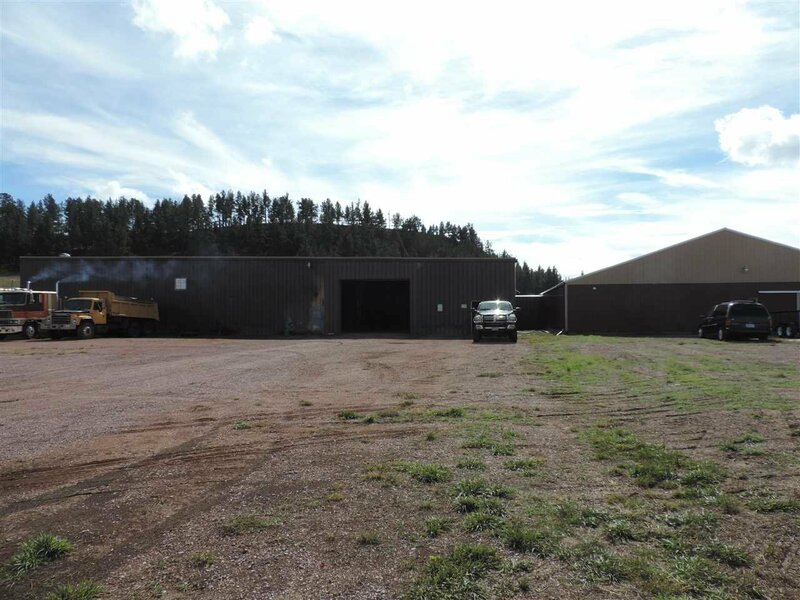 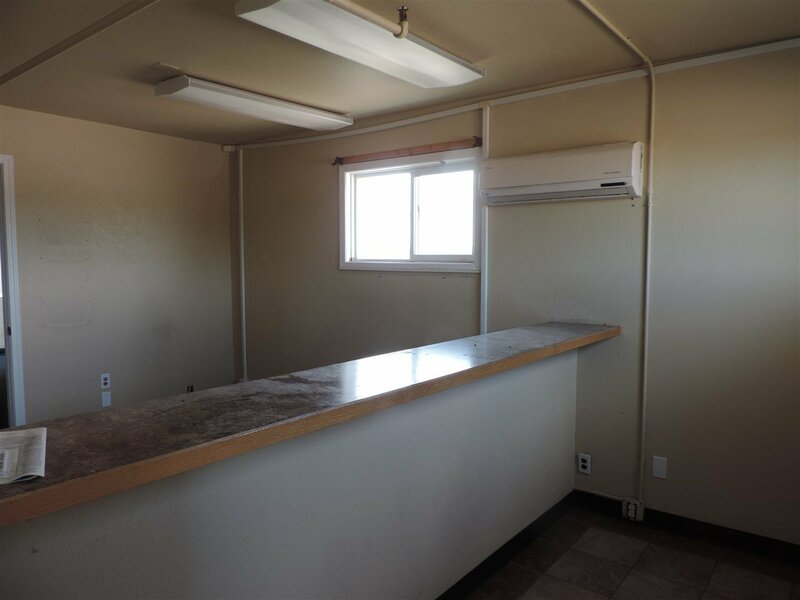 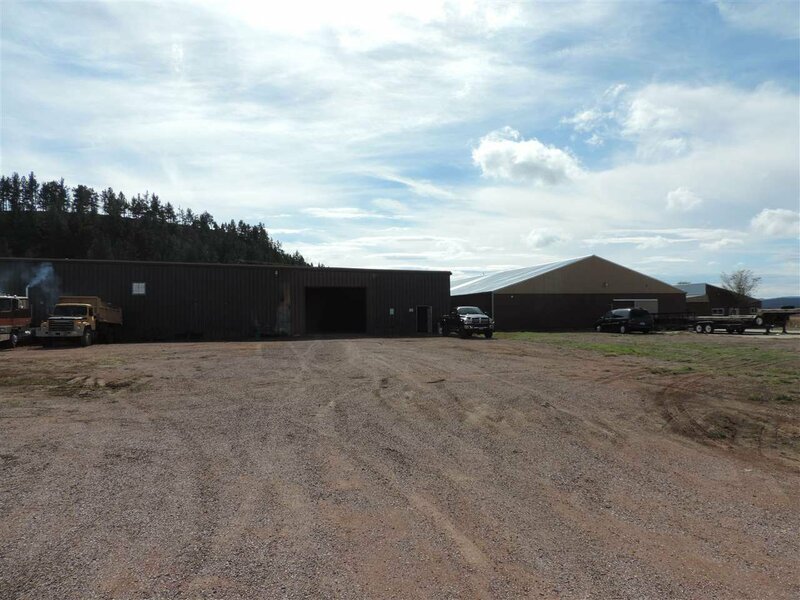 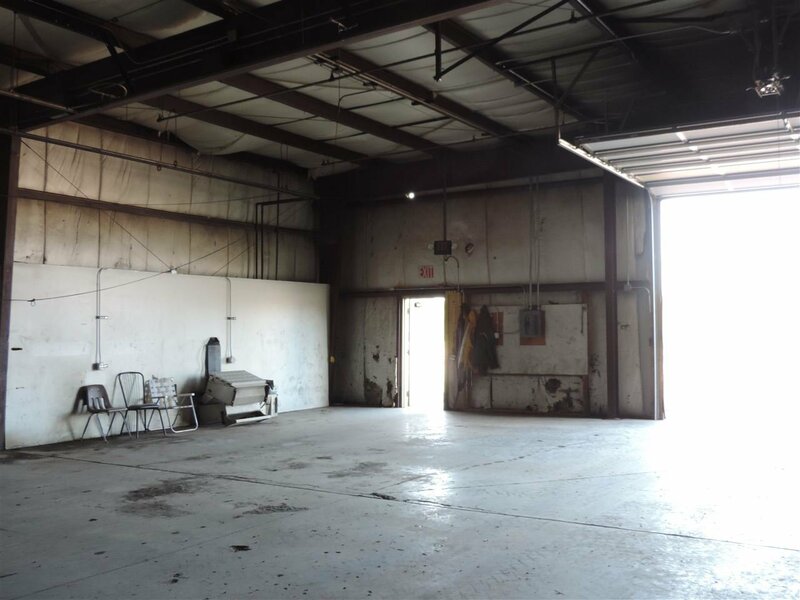 Ideal setup for light manufacturing or an indoor arena with US Hwy 385 access. 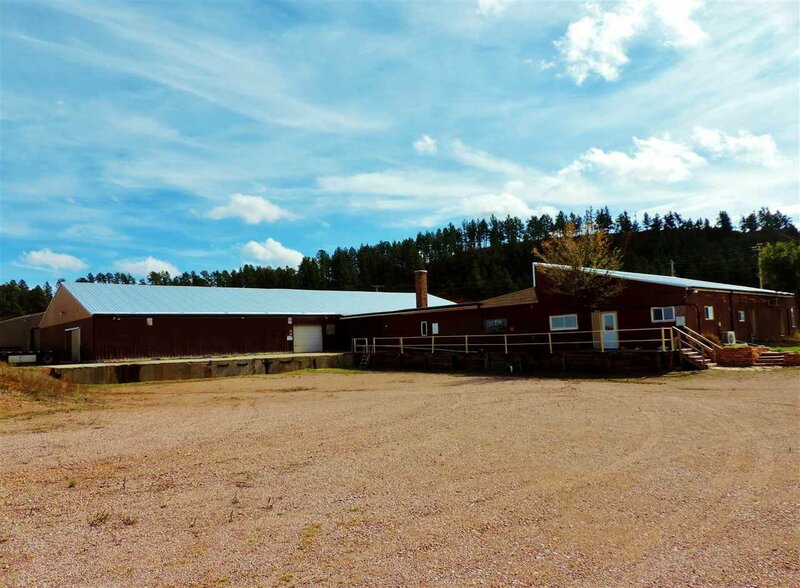 Located just outside of Wind Cave National Park and minutes to beautiful Hot Springs! 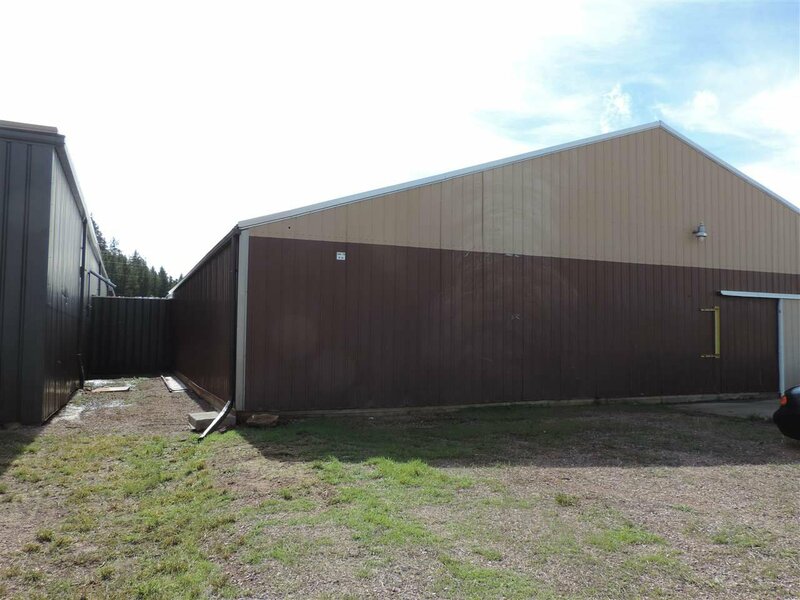 Listing courtesy of The Real Estate Group, Hot Springs Properties.